continued until I met Marcus and joined Movement Fitness. Movement Fitness a big part of my life. forward to continuing my healthy lifestyle with Movement Fitness." success. They push me past the barriers that I set for myself. I’ve found out I am much stronger than I thought and can do a lot more! forward to seeing where I will go from here!" "When I first met Marcus, my first thought was, “Uh-oh...... Another young trainer.....is this going to work?” The answer is “YES! !” I was at my worst ever... 5'2” and 258 lbs. I had asthma and sleep apnea. 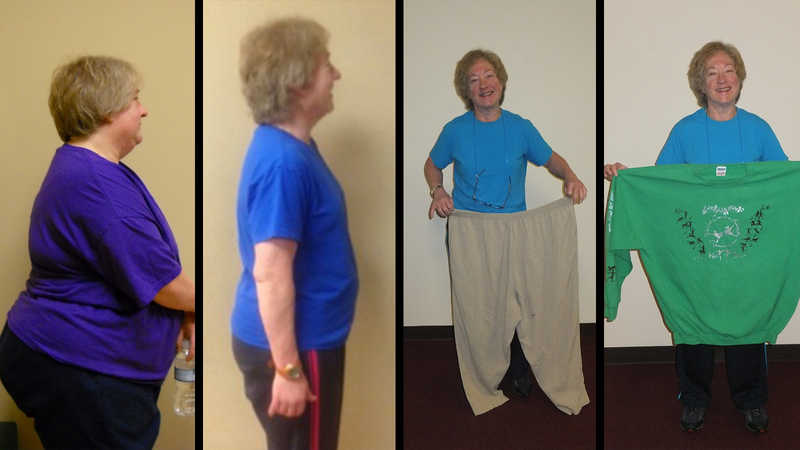 At 56 years old, I could no longer do the things I enjoyed doing.I had tried all kinds of diets, gyms, but with limited success. I had tried other personal trainers, but they all tried to make you fit into a standard mold, giving you standard exercises, and left you to your own devices. None of them really took the whole person into consideration. Marcus does.....I guess one of the biggest advantages I did not expect was realizing how much my overall confidence has improved outside the gym. This is priceless. I am currently 105+ pounds lighter. I consider this one of the best investments I've ever made. Thanks, Marcus!" I have a new sense of self-confidence, and I only want to strengthen it. "In the past, I have started fitness programs and dieting, and once I started to get some results, I would tend to relax. What makes this Movement Fitness different is the constant support from my trainers Marcus, Luke and Glenn. They motivate me by reminding me of my improvements in our workouts and challenge me to never give up and keep moving. I have more stamina and endurance than when I started. Marcus has been a great support system as well. He is always available for questions and helpful food tips. The meals he has posted on Facebook group website taste great and are quick and easy. The results have really kept me motivated. One of my biggest motivating moments was during my last assessment I completed the mile run within 7minutes and 41 seconds which is my best time ever!!! My friends, family, and co-workers have all noticed a difference in my appearance. Their compliments and comments have kept me on track. I keep having to go buy new jeans because I no longer can wear my old ones. I love going to the store and buying a size smaller. I have gone down 2 pant sizes! That has definitely been motivating for me. I've been able to fit into some clothes from when I was smaller, and that has made me feel so good. I have a new sense of self-confidence, and I only want to strengthen it. My family has been extremely supportive throughout this whole process. They eat healthy with me and are always complimenting my progress. Having them around has really kept me on track. Everyone with Movement Fitness has been so positive and supportive, and that has only made things easier. I will continue my journey with Marcus and the Team at Movement Fitness and have no doubt I will reach my goals and more." "I have worked with other trainers before and have not gotten the results that I have seen with Marcus Brugger. 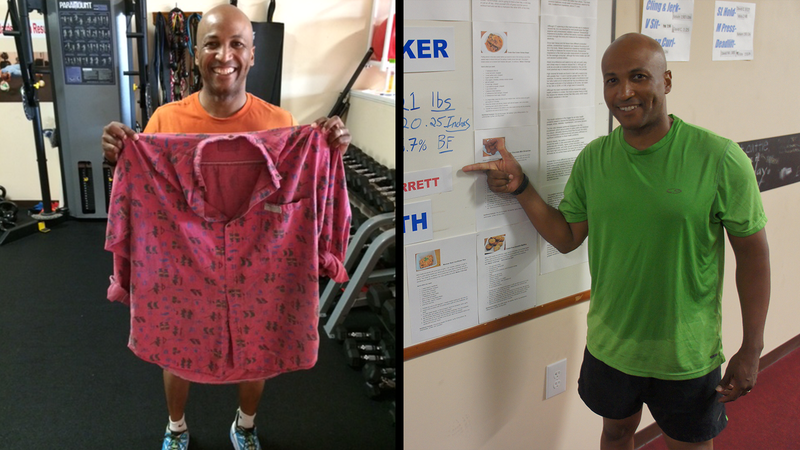 At 47 years old, I am 67 pounds lighter, stronger and more confident that I was when I started training with him. I have dealt with weight issues my entire life and was convinced that staying at a normal weight was never going to be in the cards for me. With patience and determination, Marcus has shown me that I am capable of much more than I ever thought possible. Marcus understands that the mind and body must work together to achieve the desired results, and he is skilled at teaching how to make that happen. I used to think, “There is no way I can do that” when he would present a challenging exercise. Now I trust that I can do whatever it is he gets it into his head to make me do. It’s never easy, but I have learned a lot by doing things that are outside of my comfort zone. Marcus has a vast knowledge of exercises, is vigilant in making sure I use correct form and is flexible in accommodating injuries and imbalances. I have never been bored during my workouts. Exhausted, sweaty, sore, yes. Bored, no. It requires dedication from both the trainer and the client in order to achieve results. I have felt Marcus’ commitment to and passion for health and well being during each of my workout sessions, and he has inspired me to work towards the best for myself." 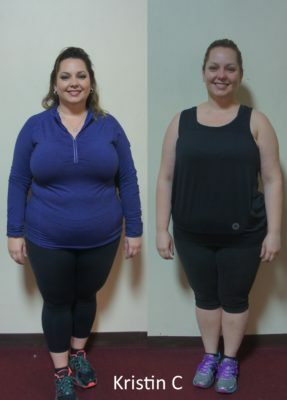 "I joined Movement Fitness Studio and I was 33 years old, a husband to an amazing woman, a father of two fantastic sons, and a full-time businessman. 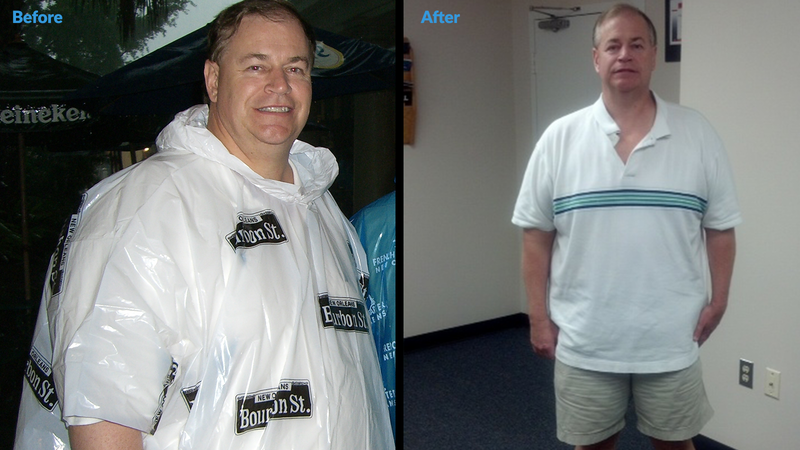 I was also 350lbs, on hypertension medicine, and heading the wrong way down a very slippery slope. I imagine I was like most people. I knew I was in a bad place; I knew I had to do something about it, but what, when? In one of my lowest moments, I reached out to Marcus and Movement Fitness for help. Quite honestly, I had little hopes and low expectations going in; I had failed so many times in the past. I prepared myself to meet a stereotypical trainer and walked in on the defensive. Who I met that night was a kind; caring, genuine, resolute man who made me believe it was possible, made me believe that I was worth it. Since that night in January I am proud to say that I have: lost over 55 pounds, dropped a considerable percentage of body fat, lost 20+ inches overall, I am no longer on hypertension medication and I am stronger than I have ever been. 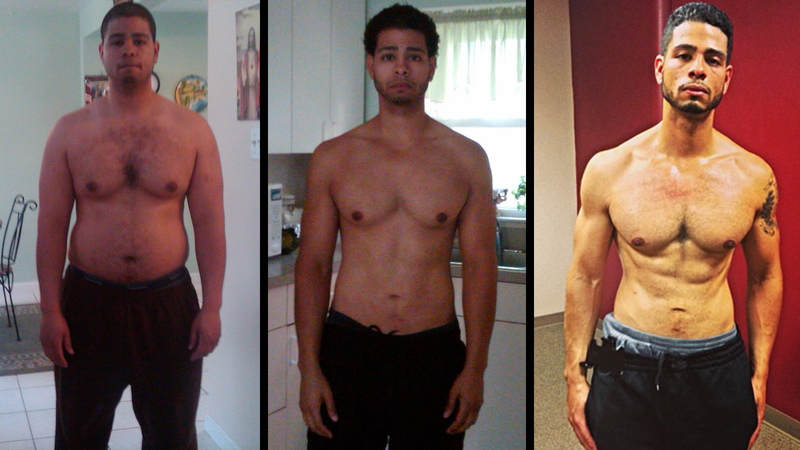 Marcus has helped transform more than just my body; he has helped me transform my entire life. My journey is just beginning, there is more work to do and I know that Marcus and the entire Movement Fitness family will be right by my side every step of the way!" 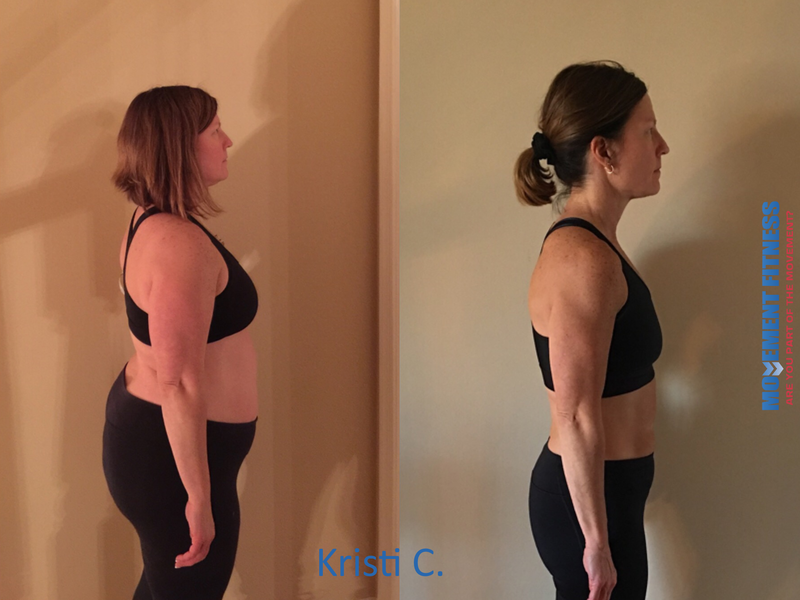 "The Movement Fitness decision has challenged me to move towards some fitness goals that I thought I would never be able to achieve. After I ran a half marathon in March, I knew that I had to change what I was doing. I was over 200lbs and my run times were not improving. Running alone was not getting me to the fitness goals that I really wanted. Met Marcus at a local fitness expo and he invited me to a two week trial in April. The workouts are hard, the encouragement is constant, and the variety of the workouts keeps my mind and body challenged. Marcus and David provide practical nutrition advice and tracking, and they never let up on correcting form and technique. Before I turn 50 in a couple of months, I want to achieve some particular fitness goals. Although I still have ways to go towards my goals, I can truly claim that the Movement Fitness Team knows their business, and they are significantly helping me to get in the best shape of my life." I have seen real changes in my body! 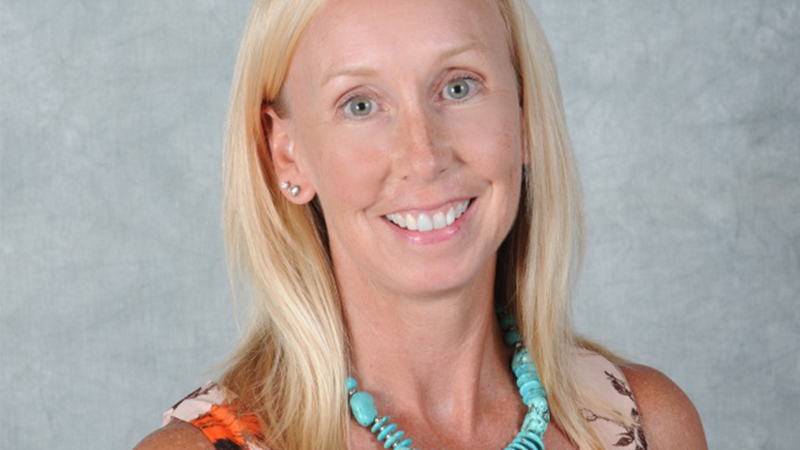 "I have been active all my life (Soccer, Running, Tennis, Cardio Classes, Bootcamp, Mud Runs and Strength Training). In February 2013, I had my gallbladder removed and was not able to workout for 6-8 weeks. I happened to drive by Movement Fitness and liked the idea of small group fitness training to help jump start my fitness goals. I only planned to stay for 3 months. But then I met Marcus. He worked with me on my form/technique, strength training, cardio and helped guide me through nutrition. I have seen real changes in my body! Marcus puts together workouts that work every part of your body. Although the setting is small group training, it feels like one-on-one personal training because Marcus pays very close attention to each individual. It is now 6 months later and I plan to continue my workouts at Movement Fitness. I would encourage anyone (it does not matter your age) to give Marcus and Movement Fitness a try. I sure am glad I did!" "Marcus and his team at Movement have changed my life. 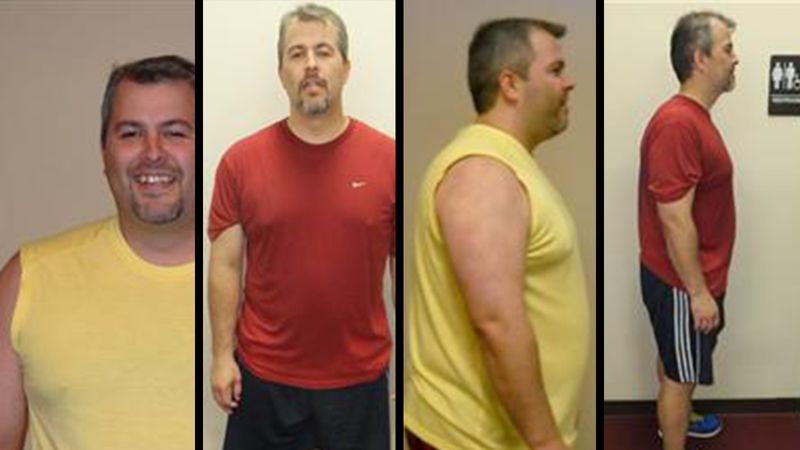 I found Movement online after reaching a breaking point from a slow and steady 40lb weight gain and shoulder surgery. He adjusted exercises to my needs with my shoulder and now I’m in the best shape of my life. Every workout varies with activity but promises to be difficult and catered to your skill level. Almost one year down and much more to go! There is no looking back. Thank you for helping me on this journey." Marcus helped me shed the baby weight the RIGHT way! 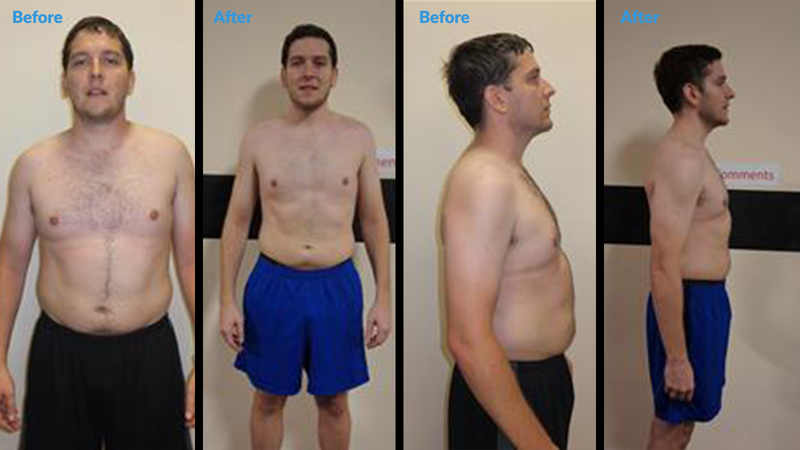 "I have worked with personal trainers before who I thought was good until I met Marcus – he is GREAT. Marcus takes training to the next level: His routines are effective, fun, motivational and always different. You will NEVER plateau. Marcus helped me shed the baby weight the RIGHT way. Not only does he work muscles you never thought existed but he also provides nutritional guidance. I just renewed my membership because I can’t get enough of these hard but amazingly effective workouts. Without Movement Fitness, I would probably still be struggling with losing weight and eating right after 9 months of pregnancy. I am absolutely grateful for Marcus and I will recommend him to EVERYONE I know." "Marcus looks at each individual’s health, lifestyle, and nutrition, as well as fitness. Marcus knows how to challenge you without pushing you completely beyond your capabilities. He seems to know exactly how far to push you and also when to back off." Marcus taught me that eating right and working out can be fun. "The initial reason I joined Movement Fitness was to support my wife, but I stayed because I loved it. I don’t need to lose a lot of weight, but I definitely needed to build muscle and tone up. Marcus is helping me do just that. I’m starting to see some definition and my wife is LOVING it. I’m enjoying it too of course. Marcus taught me that eating right and working out can be fun. He makes sure to keep it interesting. I also really enjoy the “group” workout and the camaraderie it creates." 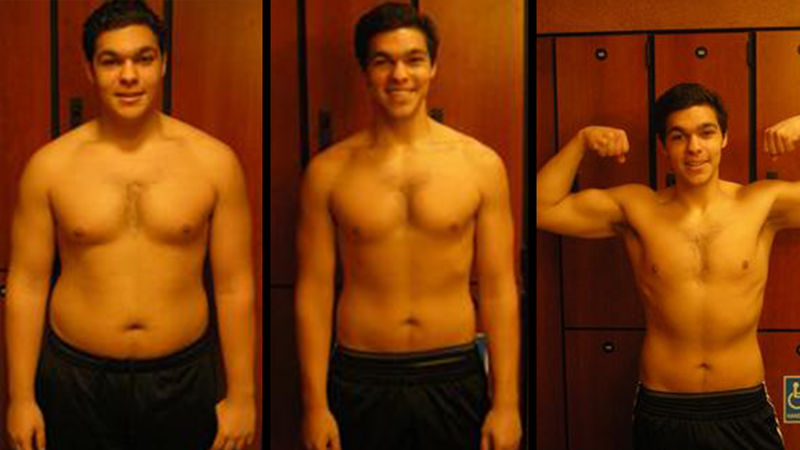 Lost 40 lbs but have also gained a tremendous amount of muscle! 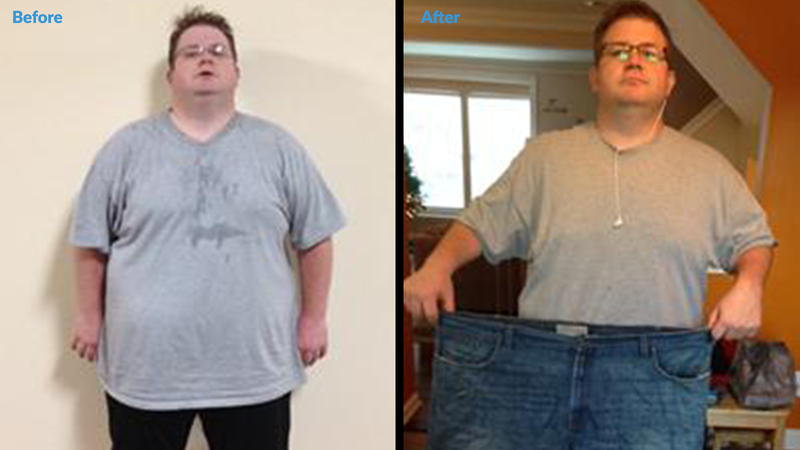 "When I first came to Marcus, I was overweight and under-motivated. I believed that adjusting my diet and working out with a trainer would be a fad and that real permanent change was not possible. On a daily basis, I ate at least twice what I required and I had a very minimalistic notion of exercise and when I did exercise I tended to focus on things I enjoyed from my youth such as lifting heavy weights for minimal reps. My wife convinced me to give him and his approach a try and it changed my life. I have lost 40 lbs, but have also gained a tremendous amount of muscle at the same time. I naturally eat far healthier than I ever have in my life and it has become ingrained in my psyche. I now truly enjoy exercising, especially in the classroom setting. I have come to learn that I can relatively easily maintain my new weight, but still strive for more improvement, but at a much more modest pace than before. I can’t thank Marcus enough; as I truly believe he has had a profound impact on the way I live my life now and into the future." 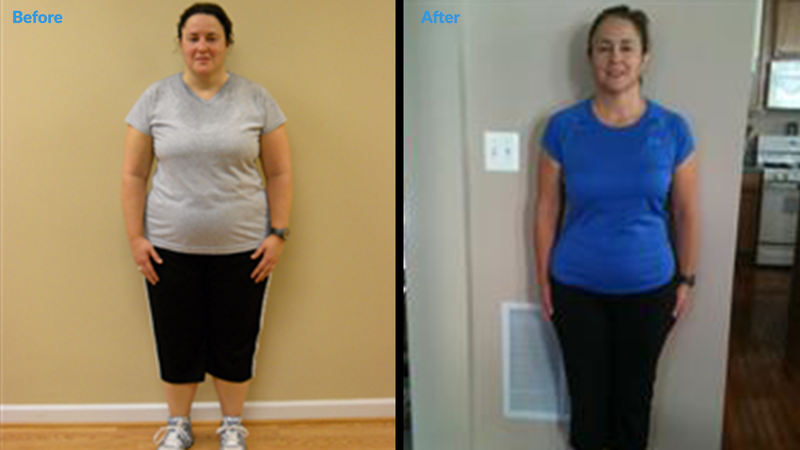 "Growing up heavy all my life and tired of being over-weight, I needed to get healthy. This became a huge challenge for me to find a way to change. I’ve tried many different things, but the weight would still come back worse than ever. When I talked to Marcus he started to tell me about the other successes he had with his other clients and that with some hard work I could do the same thing. We started by talking about nutrition and how a diet would not help me only a lifestyle change would. Our workouts were….the hardest thing I have had ever done, It showed me how to be stronger and gave me confidence in my own abilities. I always thought I would be heavy until Marcus showed me how to in his words “Work Smarter Not Harder.” Now that I reached my goal I feel stronger and more confident in what I can do." Complete trust & confidence in my trainer! 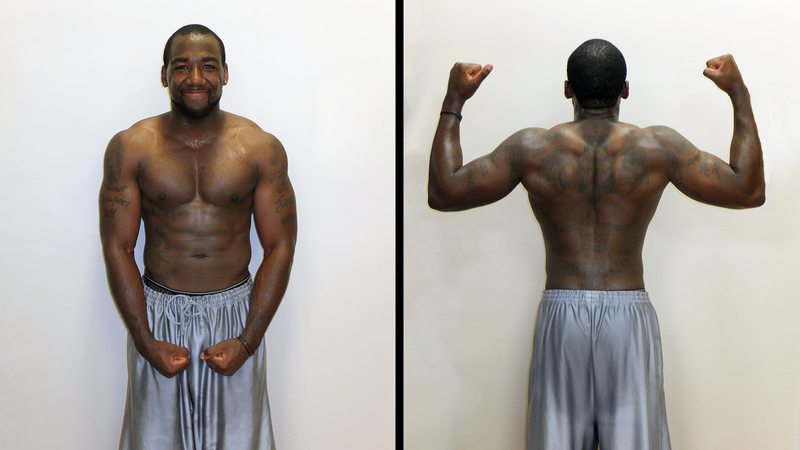 "I was lucky enough to be introduced to Marcus at Movement Fitness by a friend that had been a client for a few months. I have never been an athlete or kept up with a gym membership but I have completed 18 months of Movement Fitness! I reluctantly joined due to some health issues and I never thought I could accomplish so much. I am self-employed and never put me as a priority, I now meet with Marcus three times a week! I have complete trust & confidence in my trainer and the goals that help me keep for myself. I just renewed for 6 months and I look forward to my results ahead." After 3 kids, I’m back to pre-baby SHAPE! "Don’t get me wrong...These are not easy workouts. Marcus will definitely push you and I’ve had to learn that sweating is a good thing!" 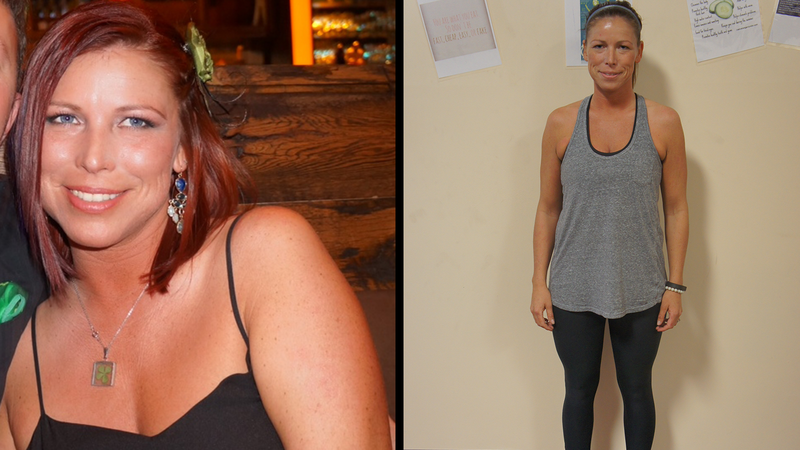 "Being a part of the movement fitness studio has been one of the best choices I’ve made for my body. I was a college athlete and ever since I got out of school I couldn’t get my body back to where I wanted it to be. Marcus and his team at movement fitness got me back to where I wanted to be. The 1 on 1 training in small group training is put together like I’ve never seen before. When I came in I told Marcus my goals. He was with me every step of the way to make sure I hit and exceed those goals. It’s a very friendly environment but when it’s time to work it’s time to work. All of my friends and family love it just as much as I do! To be brief the experience is life changing!" "Marcus Brugger is not only an extraordinary trainer, but he is also an extraordinary person. I had been trying to lose weight and get in shape since I was 14 years old. I had never been able to reach my goals for different reasons. Whether it was the diet I was on or the exercise I was doing I could never seem to get where I wanted to be. Marcus not only helped with these factors but most importantly he helped me with my dedication and drive. When I first met Marcus I weighed 240 pounds and was unhappy and unhealthy. In four months, he took me from being unhappy to being 55 pounds lighter and confident in my abilities. What separates Marcus from others is that he changed the way I saw things as well as the way I handled them. He changed my mind set, made me tougher, and more able to deal with being pushed to the limit. I have taken his teachings not only in the field of physical training but also in all aspects of life and I am a much better person today for it."